Please enter the quantity you would like next to each size / price. You will NOT be charged until your Account Manager confirms the order. 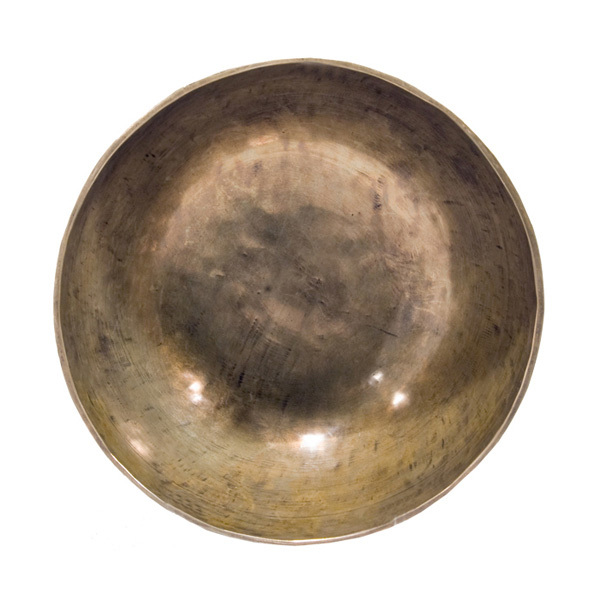 These beautiful singing bowls with antique patina include a plain baton and are handmade in Nepal. Note that some handmade bowls may display a small etching as shown in photo. 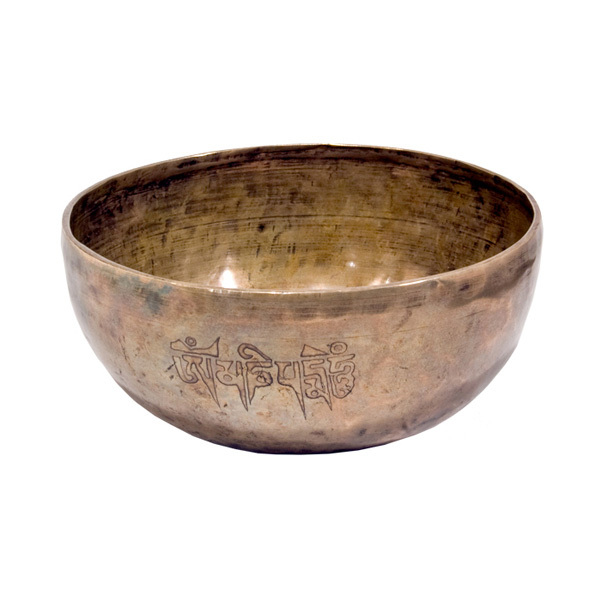 The sound of a Tibetan singing bowl can be very peaceful and healing, and is perfect for meditation sessions. Select from multiple sizes / price ranges by entering the quantity beside each. Although originated in Buddhist culture, singing bowls are used worldwide for meditation, therapy, relaxation and personal well-being. 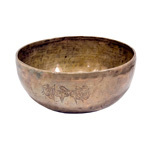 Singing bowls are individually priced based on their size, quality and density. Please add comments in the box provided when ordering if you are looking for something specific, otherwise a bowl will be chosen for you based on the price range specified. Please note: Due to their unique nature, not all bowl sizes are available with each shipment we receive. If the bowl you order is not available, you will be contacted to choose a suitable replacement.